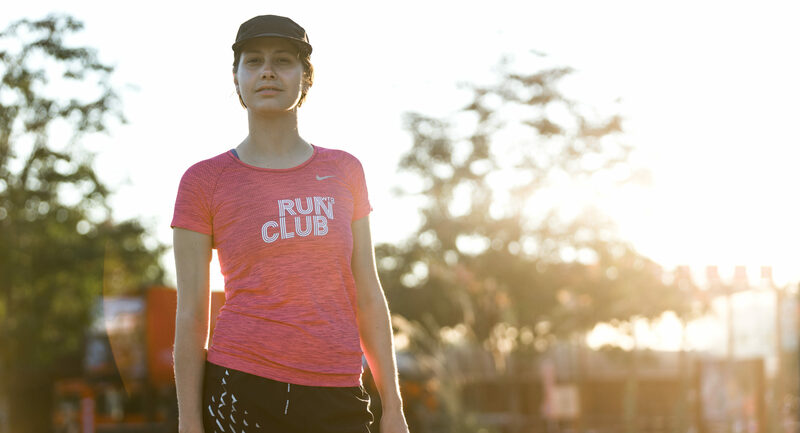 WRG Run Club – Your gateway drug to running. Your gateway drug to running. You too are a runner. Search the hashtag #WRGrunclub on Instagram to see a few shots from our runs. Also, be sure to check out Le Run Down, our run community podcast premiering on September 19, 2018! This podcast allows runners to connect and envision what they could become. Everyone starts somewhere but it’s how you move forward that determines which path you’ll take. For some, running is just exercise, however we believe it is much more than that: it’s mental, physical and in some cases even spiritual. Our guests are inspiring in terms of their accomplishments but they put one foot in front of the other just like everyone else. Running in groups is way more fun than running alone (especially in the winter.) Even if you still prefer popping in headphones to zone out, it's always better to end with a circle of high fives.